So Many Certifications Are Out There; Why should you Try to Get Certified? "Some certifications are not even worth the paper it is written on", a statement that was made by a very well-thought-of test expert years ago. At the time, I did not agree with it. Now, after seeing how certifications are awarded by some of those who called themselves "accredited" certification bodies, I am willing to agree, at least partially. As the founder of a professional development organization that certified QA and test professionals since 1999, I am now concerned about the reputation of "professional" certifications and wish to disengage myself from this fiasco. I can see the title of this article/talk to be a common question in the mind of software professionals today. When you see an organization claiming they issue an "accredited" certification advertising "...four easy steps to get certified" and 3 of these steps, is register, pay and get certified, this become really concerning. When you see providers competing based on how many sample exam questions they would give, then you start question the value of these certifications. I think we are at a point where hiring managers get a bit more critical about giving any weight for any certification. At least, question how a certification was awarded what type of work the individual had to complete to earn the certification. 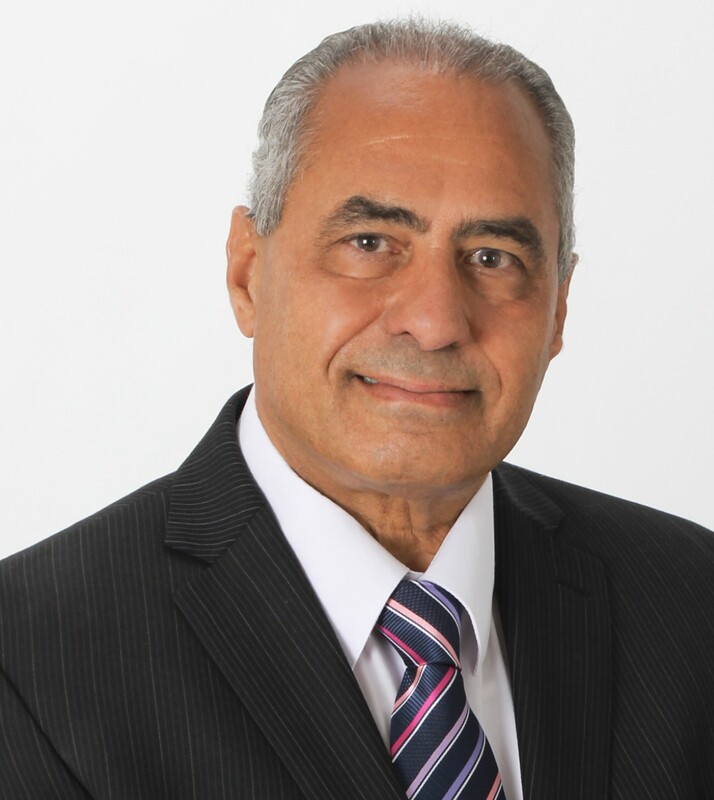 Dr. Magdy Hanna is a recognized educator, speaker and consultant in several areas of software engineering. His distinguished seminars on various topics have been highly rated by software professionals. His experience with software goes back to the mid 1970's. Over the last thirty-five years, Dr. Hanna has worked in all aspects and capacities of software projects and processes. He has trained over 50,000 professionals around the world over the last 20 years. His passion and enthusiasm for testing, process improvement, and software engineering are contagious. 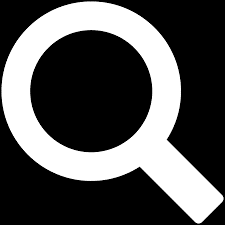 International Institute for Software Testing (www.iist.org), leading educational and professional development organization that provides education-based certifications to software test and quality professionals around the world. Dr. Hanna serves as the Chairman of Advisory Board for the Certified Software Test Professional (CSTP) and the Certified Test Manager (CTM) credentials. International Institute for Software Process (www.spinstitute.org), leading professional development organization that provides education-based certifications to software process improvement professionals around the world. Dr. Hanna serves as the Chairman of Advisory Board for the International Software Process Improvement Certification (ISPIC). International Conference on Practical Software Quality and Testing, (www.PSQTconference.com). International Conference on Software Process Improvement, (www.icspi.com). RommanaTM Software (www.Rommanasoftware.com). In this role, he is the Chief Architect of an Integrated Software Lifecycle Management System. Dr. Hanna also served as Editor-in-Chief of the Journal of Software Test Professionals, a publication of the International Institute for Software Testing, now the Bug Free Zone (www.iist.org/bug-free-zone.php). As a professor of Software Engineering at the University of St. Thomas , he taught graduate courses on several software engineering topics with emphasis on practical software quality techniques. Dr. Hanna consults with companies to define and improve their software processes using disciplined software engineering approaches.